Alright, ya’ll, before you go jettin’ off on your fabulous spring break vacations, SAVE THE DATE! 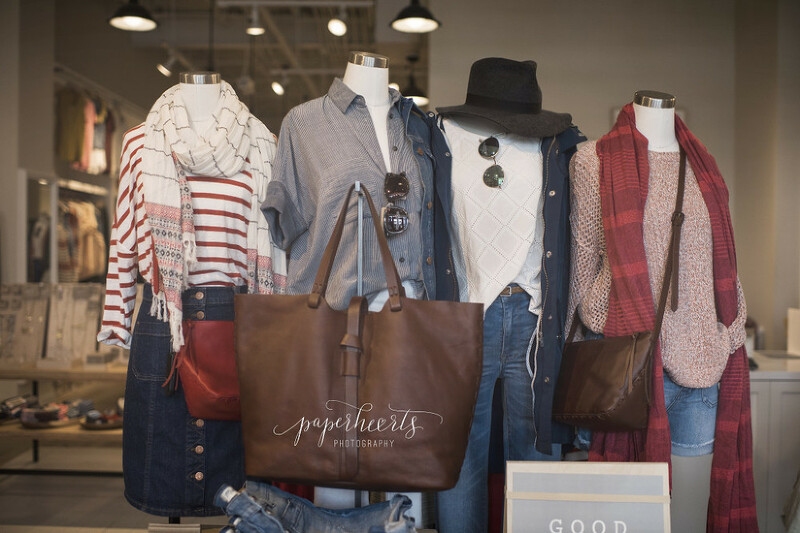 I’m so excited to announce that Paperhearts is joining Madewell in Highland Village for Sips n’ Sweets in April! We are gearing up for an exciting spring with Madewell’s new spring line to help us prepare for graduation, Greek rush, and yearbook pictures! As a special thank you, Madewell is offering our guests a 20% discount. In addition, Paperhearts will be offering discounts on “Go Greek Minis” and “Heart to Heart” senior sessions to those who attend. *See details below. You don’t have to be a high school junior or senior to attend and receive the Madewell discount—SO COME!!! Shop with me, save some money, and sign up for your upcoming rush or senior photos! *All discounts on photo sessions will be given only to those attend AND who are booked and photographed before June 15, 2016. The discount will not apply to sessions booked and completed after that date. “Heart to Heart” senior sessions will receive 20% off. 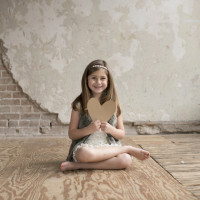 “Go Greek” mini sessions booked and completed prior June 15 will receive 10% off. Happy new year and third birthday!